Tell us why it’s better! We are happy to announce a collaboration with Dive Log Australasia inc Sportdiving Magazine, the premier scuba diving monthly that provides all the latest scuba news from across Australia and the Asia/Pacific region. Share your favorite photo from a dive that took place in Australia in the Deepblu Community group Diving Down Under. 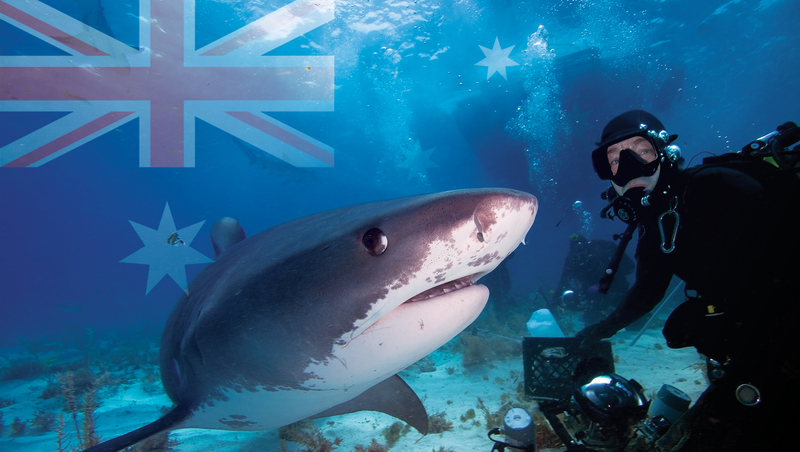 Tell us why you love diving in Australia for a chance to win a free COSMIQ+ Dive Computer. The lucky winners will be featured in the June print issue of Dive Log Australasia inc Sportdiving Magazine! 1.Go to Deepblu.com or download and install the Deepblu app. Log in or create an account. 2.Go to Community and find the Diving Down Under Community Group under All Groups. 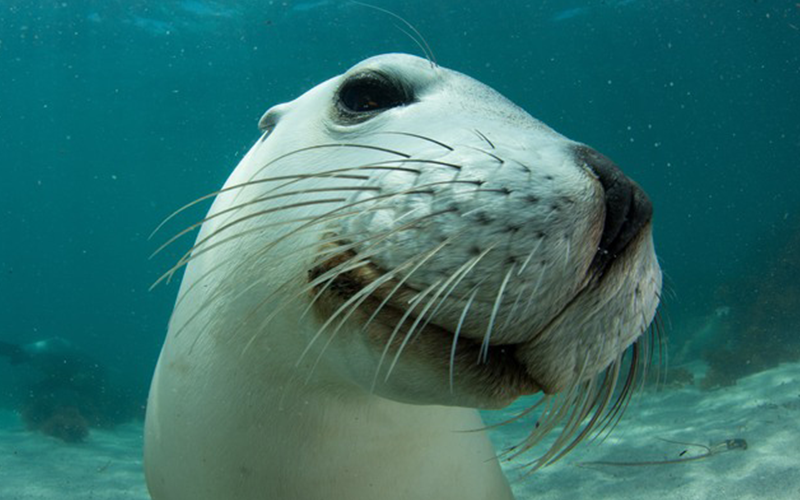 3.Upload your favorite photo from your dive trip in Australia. 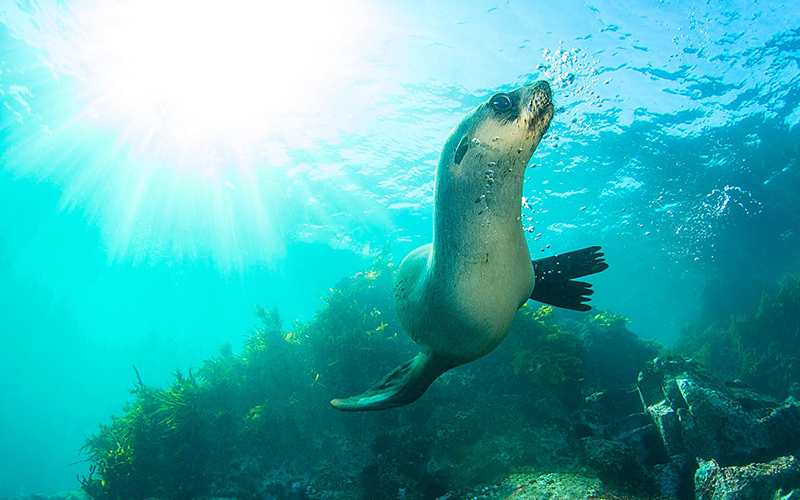 Remember to include a short description telling us where the picture was taken and why Australia has the best dive spots! 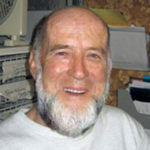 4.The Editor of Dive Log, Barry Andrewartha, will select the winners. All of the winners will be notified by email and featured in the June print issue of Dive Log Australasia inc Sportdiving Magazine and Deepblu’s social media channels. The photos must be submitted via the Diving Down Under Community Group. You can submit up to five photos for the competition. Dive Log Australasia inc Sportdiving Magazine will select the winners. Deepblu, Inc. reserves the right to disqualify entries that do not comply with any of the above. Barry’s interest in diving began back in 1952 when as an 11-year-old he took up underwater spearfishing. Four years later he purchased his first scuba unit, a British-made Sea Lion unit, and a German-made Robot 35mm underwater camera. As a dedicated diver, he launched Sportdiving Magazine (then called Skindiving in Australia) back in 1969 and together with his wife and business partner launched Dive Log back in 1987. In 1974 he was the driving force behind Australia’s first Underwater Congress Oceans ’74, the Nights of Adventure, and the 2012 Blue on Tour event. 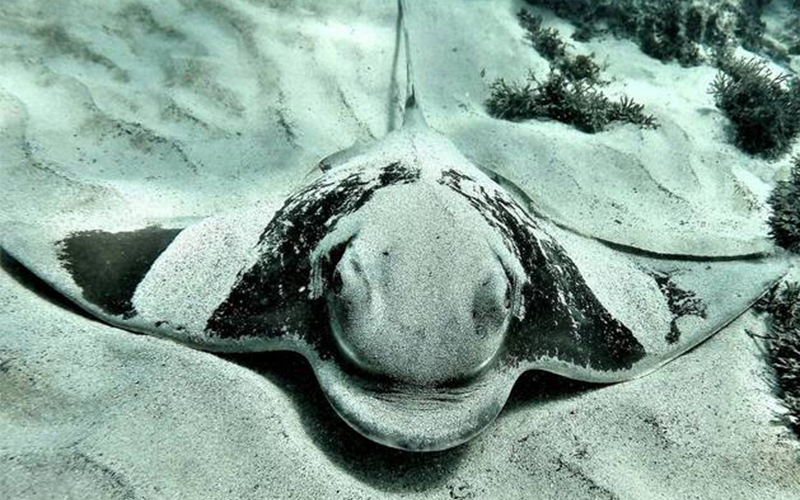 Barry has dove all around the world and is an active diver and photographer.